I was out of college by the time GG debuted BUT I loved it. Not secretly either. My sister and I would watch together and try to see which cast member we were most like (thankfully, NONE). We went on and on about how lucky we were to have already graduated and not "be like those girls." Sure, but that got me secretly wondering about my "future kids." What were they going to be like as high school seniors? Had things changed so much since my days as a high school senior that the pseudo-teens on Gossip Girl may actually be a fair representation of the future? Thankfully...no. Phew! I am happy to report that so far high school seniors are still mostly good. Sure, they have their moments (don't we all?) while finding their independence and sure they still have A LOT to learn about life but at least some are doing it with grace and kindness. Meet Cailee. This beauty is the oldest daughter of a very dear friend of mine. 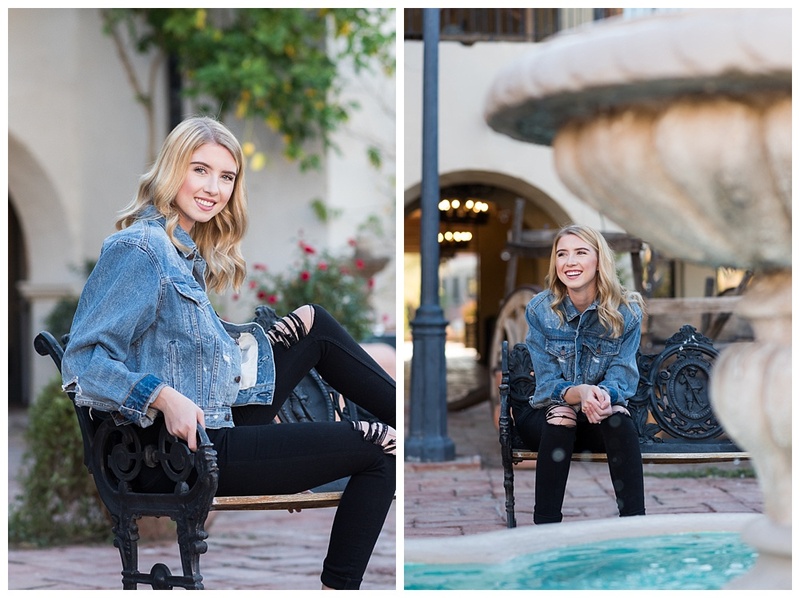 She's a Pinnacle High School senior and while she's glam and gorgeous like the girls on Gossip Girl, she is NOT AT ALL similar to them in attitude. Again, thankfully. She's sweet, respectful and humble and so very kind (and yes, her mama concurs). What a relief for this (now) girl mom. There IS hope still that my girls can thrive and grow to almost-adulthood in this world without being lead down the path of stereotypically disrespectful and scandal-full teens. So I want to send a giant hug and great big thank you to Cailee for giving me a revived perspective on seniors and teens overall. It's so comforting to know that real teenagers are able to maintain who you are at your core and not let things like peer pressure and society determine who you are (aka Blair Waldorf). Shine bright little diamond... your "real" life awaits. Shoot for the stars, girl! 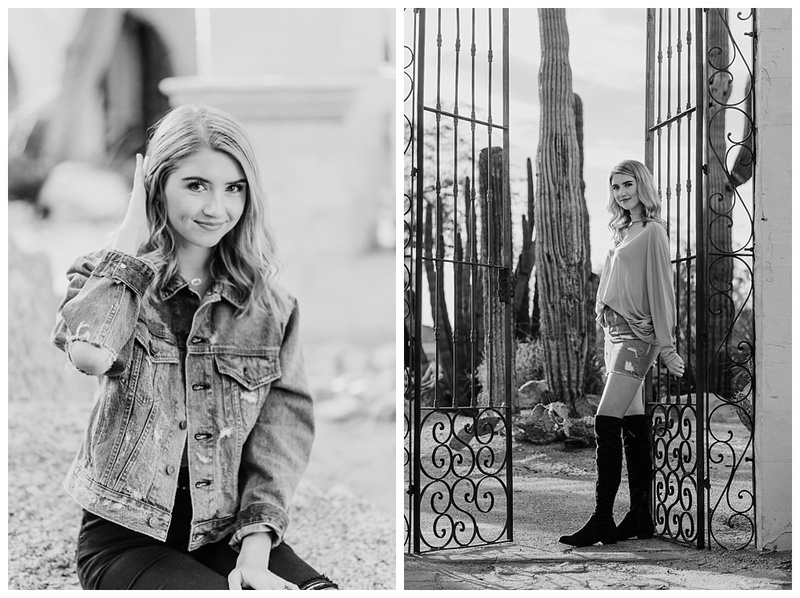 2018 Senior Portrait sessions are still available for Spring! 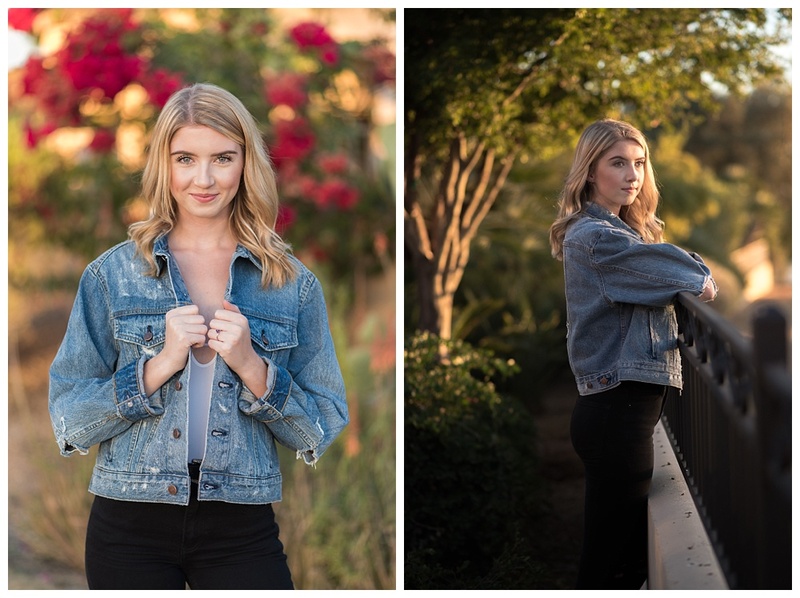 Contact me to book your session!